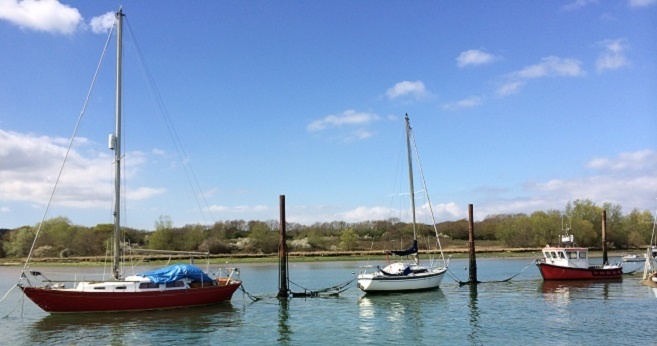 There are only two rows of pile moorings remaining on the River Medina as they are gradually being replaced by pontoon moorings in accordance with demand. One row is immediately south of the Chain Ferry on the east bank and the other is to the north of the Folly Visitor pontoon. 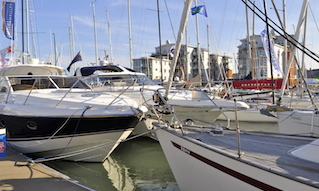 The owner is responsible for providing suitable mooring lines; Cowes Harbour Services can assist in setting these up for you when using the mooring for the first time. 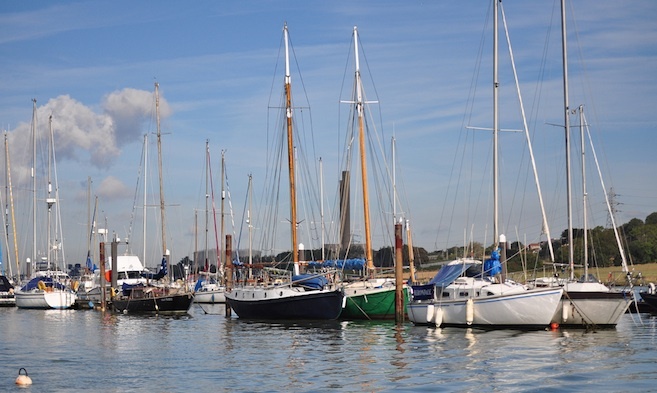 Wait times for these moorings vary greatly due to the need to ‘pair’ suitable vessels together. The licence period runs from 1st January to 31st December.